Windsor Terrace Unique Pre-War 3 Bedroom Steps To Park! JUST SOLD! 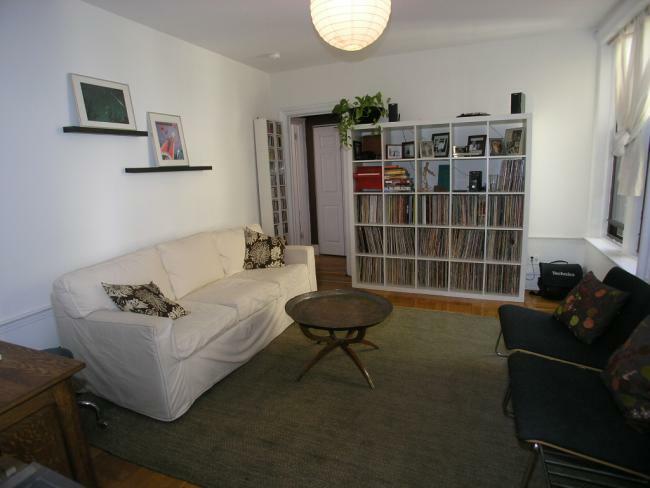 Steps to Prospect Park- unique 5 room pre-war co-op apartment can be used as up to 3 bedrooms! Nice open living/dining room and kitchen- great for family living and entertaining. Renovated kitchen and bathroom, hardwood floors and convenient in unit washer/dryer. Located on the second floor of a lovely 19th century walk-up building, and just down the block from P.S. 154. Monthly maintenance fee $550. Our exclusive listing! SOLD OUT! Our exclusive! Fabulous condo’s brand new and renovated to perfection in an historic brownstone! 2 bedroom floor thru units- features include wood burning fireplaces, hardwood floors, decks, skylights, exposed brick, convenient in unit washer/dryer and top of the line stainless steel kitchen appliances. 2 units have an additonal study or 3rd bedroom. The parlor level unit has dramatic high ceilings and a private deck. The top floor has an exclusive roof deck with skyline views. The custom renovation reflects careful attention to detail and concern for quality. Prime locale, steps to all and in the P.S. 321 school district. Sizes range from 695 s.f. to 761 s.f.. Prices range from $699K to $740K. Garfield Place- Excellent Renovated 1 Bedroom! JUST SOLD ABOVE ASKING PRICE! New exclusive listing! Excellent renovated pre-war 1 bedroom co-op! 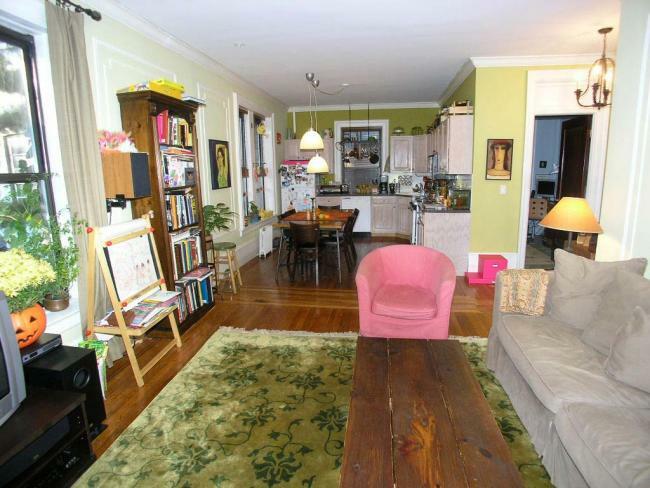 Super prime location, eat-in kitchen, parquet floors, modern kitchen and bath. Sunny and nice and steps to all! Monthly maint. $500. SOLD ABOVE ASKING! NEW EXCLUSIVE LISTING! 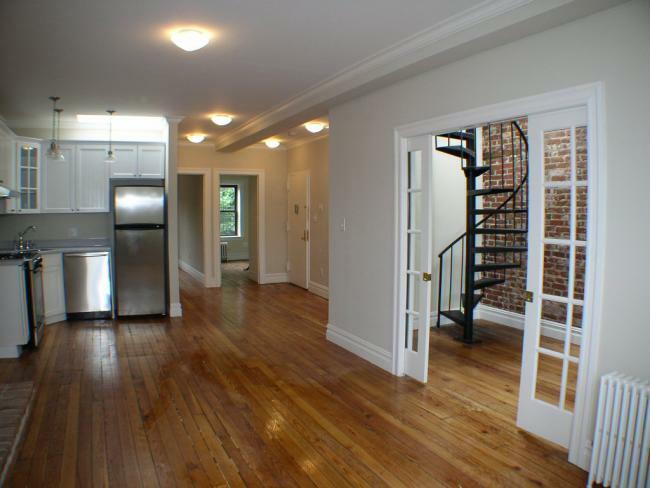 3 Bedroom, 2 Bath and private garden patio in the Ansonia Clockworks Condominium! 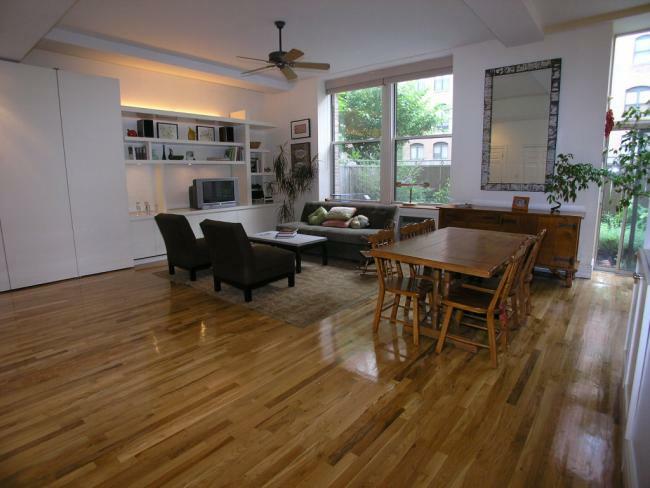 Picture perfect loft unit with high ceilings, big windows (3 exposures), and hardwood floors. Special features include beautiful custom built-ins, a sunny landscaped private garden patio, a well appointed kitchen and a convenient in unit washer/dryer. The building has a doorman and common courtyard garden. Monthly common charges $652. JUST SOLD! Brilliantly designed fully renovated townhouse boasts dramatic spaces, walls of windows, and custom bamboo finishes throughout. Edgy and sleek yet historic in nature, the owners unit has 3 levels with a TOL open kitchen, 3 plus bedrooms, 3.5 lavish bathrooms, yoga room, library, media room, 2 wood burning fireplaces, deck and private outdoor space. 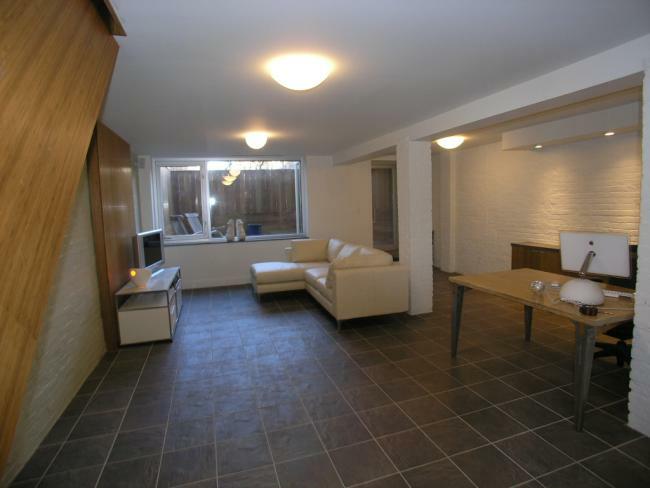 Luxurious and ultra stylish 2 bedroom rental with incredible oversized skylight will produce high income. You won’t believe this until you see it!